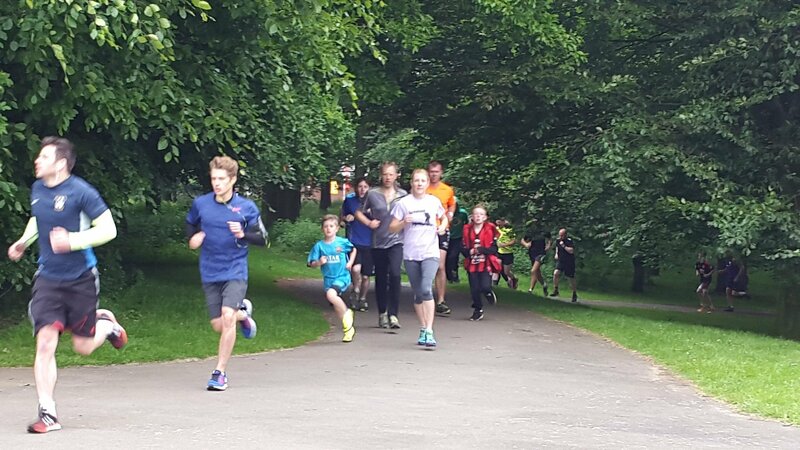 169 completed yesterdays parkrun – a great turnout yet again. Well done to everyone and an even bigger well done to all those volunteers that keep making it happen week after week after week after…………….. PREVIOUS POST - Looking Good For The Weekend……. ________ NEXT POST - Lion’s Fun Day……..